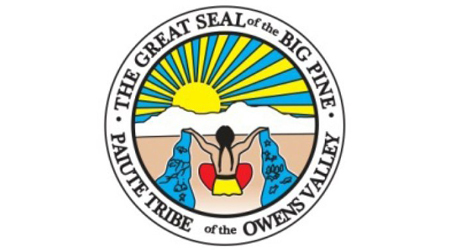 2016 NATIVE YOUTH MULTIMEDIA WORKSHOP GOES TO THE OVCDC at the BIG PINE PAIUTE TRIBE OF THE OWENS VALLEY! Very Special Thanks to the OVCDC in Big Pine for having us. It is an honor to be invited back to your community this summer. Program runs July 25th- 29th with a final film presentation on July 30th. The NATIVE YOUTH MULTIMEDIA WORKSHOP traveled to the OVCDC in Bishop in 2014. Youth in the tribe produced, directed, and edited their own video. The films were shown at the 2014 LA SKINS FEST. Native youth from the tribe traveled and participated in the 2014 Native Youth Studio Tour and a special film screening. We are looking forward to producing new works with the Native youth at Big Pine Reservation!